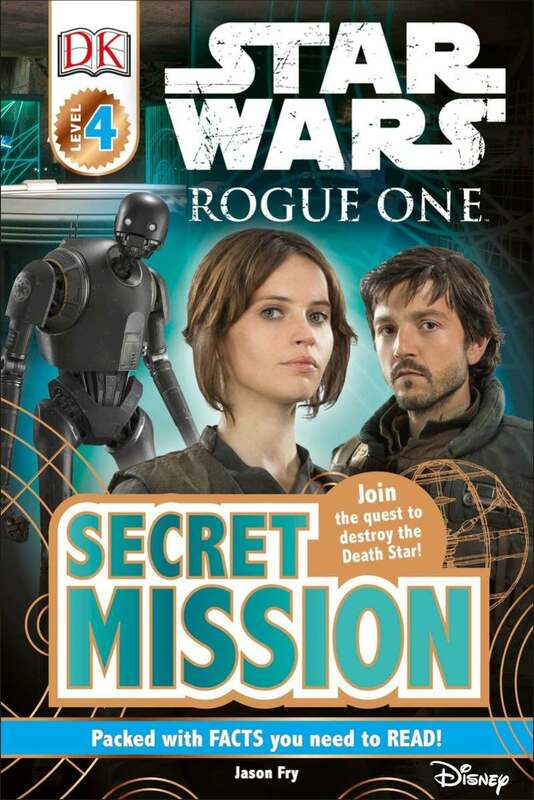 This Star Wars™ Rogue One Reader combines DK's four-level reading scheme with the exciting box-office record-breaking Star Wars movies. DK Readers help kids learn to love reading. DK Readers are levelled into stages to help every child progress and become a confident reader. They feature engaging and highly illustrated topics with true kid appeal. The story narrative is supported with interactive genre spreads and questions to encourage children to access information from a range of sources and develop comprehension skills.